Have you ever seen wipers stop working or move out of sync while driving? This is due to some underlying bugs that restrict the normal functioning of windscreen wipers. Your windscreen wipers will help you get a clear view of the road ahead, but suddenly the windshield wipers will pause. A catastrophic situation, right? The windscreen wipers are essential for safe driving. If windshield wipers do not work, you need to look for the cause of the problem to avoid bad consequences. What are these mistakes? Let us find out! If you feel the need to clean the windshield, turn on the wipers normally with a common regulator. This is the same controller that controls the operation of turn signals, high beam and even headlights. If the wipers do not work, there may be a problem with the control connector. controller is faulty, the turn signals or headlights also no longer work. To fix the problem, you would need to see a mechanic who would address the problem effectively. This is one of the reasons why the wipers do not work. Let's look at other possibilities. You must be aware that the condition of your wiper blades determines how well your wipers work. In short, if the rubber edges of the wiper blade are torn over time or due to an accident, problems arise. This is because the wiper blade cannot make effective contact with the windshield. The debris or water accumulated on the glass surface would not be removed, but the windshield would be susceptible to scratches. It is strongly recommended to replace the wiper blades to prevent later major damage. Refer to the maintenance tips for the DIY process to replace the wiper blades. Sometimes a pressure develops in the windshield motor. This in turn causes the fuse to blow. In such a case, the motor limits the power transmission to the wipers, resulting in their malfunction. The symptoms of such a scenario are dead windshield wipers that do not move or sound at startup. If the fuse blows, check that the wiper blades are blocked. As the weather affects the wiper blades or if objects get tangled with them, this can lead to the fuse blowing through. 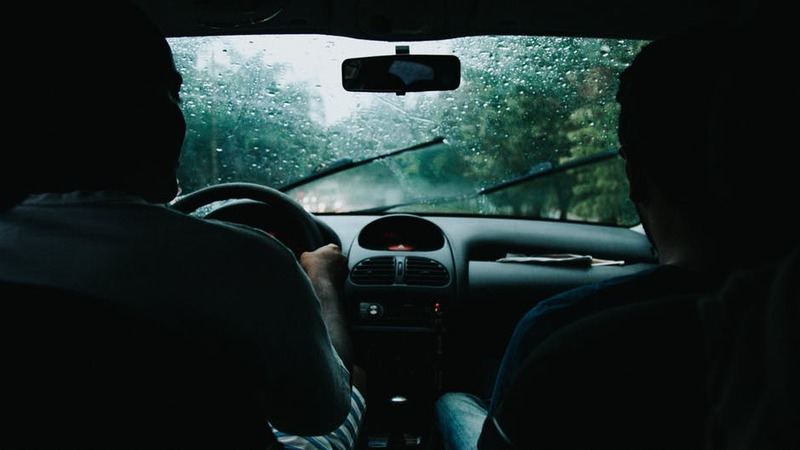 If windshield wipers are not working properly, you should consult a specialist and have it replaced as soon as possible. If you happen to live in places with extreme winters, your car wipes are likely to suffer, also this may not be good for the windshield wipers. To avoid such circumstances, you can rely on sturdy and weather-resistant blades such as the Premium Winter Wiper Blades. These are proven blades that withstand the demands of the time and withstand frosty weather. These are the four reasons why windshield wipers do not work. Be it a mechanical fault, an electrical fault or even a hardware fault, never ignore the need to visit a mechanic. This is a kind of precaution that you take for your safety.